Sell on Magento using our fully integrated and certified eCommerce solution Our automated platform enables sellers to fulfill orders, ship to customers or use our fully automated dropship solution. If your company uses Magento for ecommerce, and now needs to do EDI, then you’re in the right place. Amosoft offers seamless EDI integration with Magento. It’s easy, straightforward, very affordable, and (most importantly), a complete solution. Your EDI search has effectively ended. 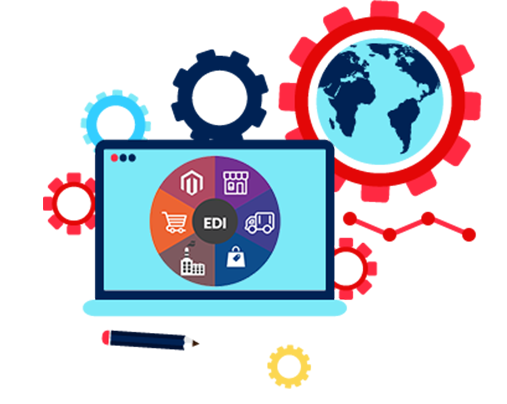 To learn more about this, you can contact us here, or read on for more information about Magento and EDI. Let’s say you sell widgets, manufactured by company XYZ. Now company XYZ says “listen, we need you to send and receive EDI transactions from this point on”. And, of course, company XYZ has all manner of (seemingly complicated) rules for their EDI transactions – they need line-item information, customer address for drop shipping (if that’s how you are setup), etc. Amosoft’s Magento EDI solution handles this elegantly. 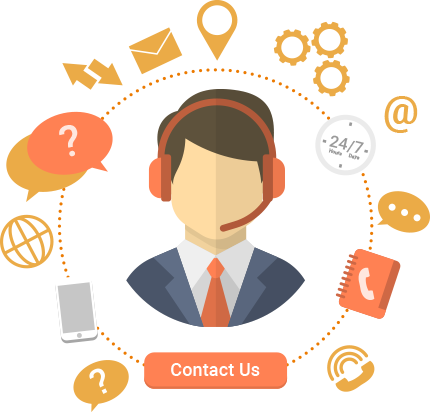 It can automatically collect your customer’s orders from Magento, and then send a daily (or even hourly, or one at a time) 850 purchase orders to your supplier. Complete with every piece of data that your supplier requires – size, color, sku, amount, etc. In all honesty, it couldn’t be any easier or more intuitive.shipping (if that’s how you are setup), etc. Say (for example) company XYZ wants to send you inventory information via EDI (that’s an 846). Our Magento EDI solution can receive that, and have that uploaded to Magento in real time (this way, if item ABC is out of stock today, your website’s customers will know this and won’t be able to order it – neat, huh?) Let’s even take it one step further – we can update Magento from your own internal inventory spreadsheets or proprietary system. Maybe your supplier wants to invoice via EDI as well. Amosoft is a complete solution – we can handle EDI with Magento for ordering and inventory, and if you use another platform for finances (say, QuickBooks or similar), we can integrate with that as well – there are no legacy-system limitations, and no EDI transaction that we cannot seamlessly handle for you. 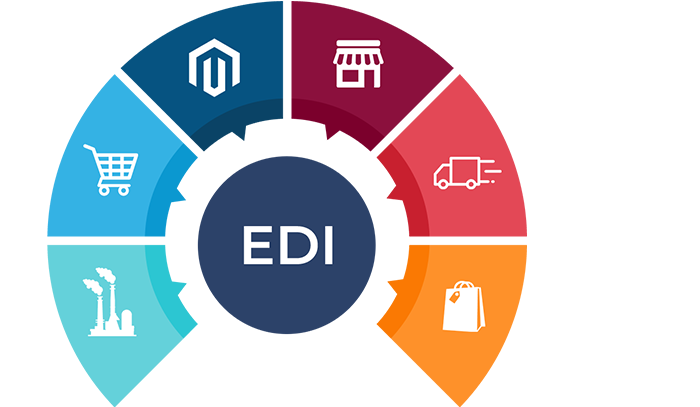 If you use Magento (or anything else) and need to start with EDI, we’re your complete solution.